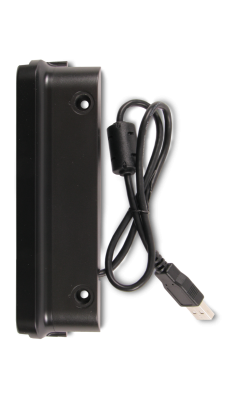 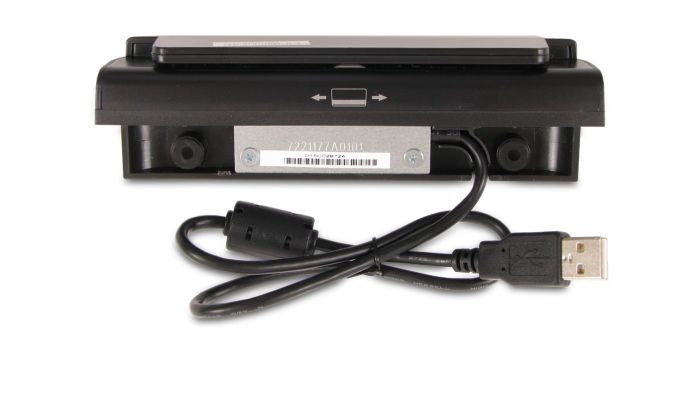 The Elo magnetic stripe reader (MSR) for the E-Series Touchscreen Computer provides ease of collecting card data. 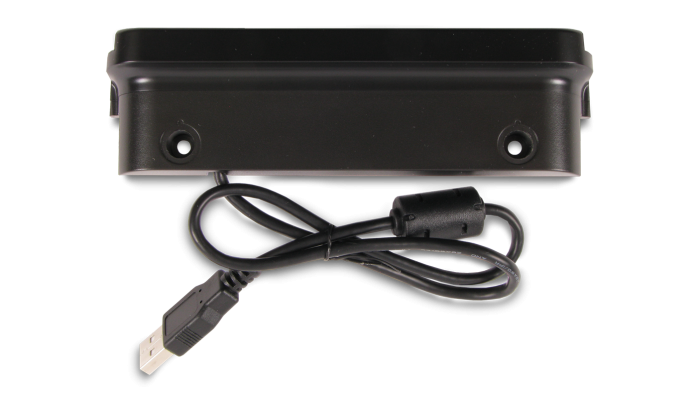 The MSR is easy to mounted and powered through the USB port. 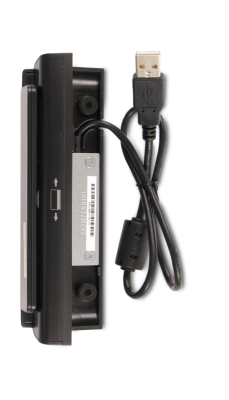 With a swipe of the card, you can capture up to three tracks of data quickly and accurately.